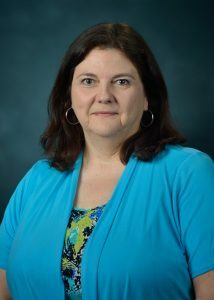 Dawn Wilkins, Ph.D., is professor and chair of the Department of Computer and Information Science at the University of Mississippi. She joined the university in 1995 after completing her Ph.D. in computer science at Vanderbilt University. Her research is primarily in machine learning, bioinformatics, artificial intelligence, and database and natural language processing. She is a longtime supporter of cross- and multidisciplinary collaboration, having worked with faculty and researchers in a number of different fields. Wilkins is serving as interim co-lead of the Big Data Flagship Constellation.